Merry Maids is a local house cleaning services that is totally focused on providing their clients with the most thorough clean. With 30 years of experience, this company knows how to offer services that their clients truly need. This means that you will come home to an immaculately clean home and be able to enjoy your time and the space. Reviews have said that this is the most efficient of the Tomball cleaning services they have used, going as far as to say the housekeepers were very receptive to customized instructions. There is nothing better for your state of mind or your Texas home than finding a housekeeper in Tomball that you can trust. 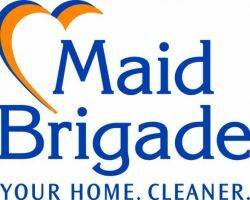 The Maid Brigade has highly trained cleaners that can come to your home at your convenience and clean to your specifications. They can offer a general cleaning or focus on areas that need a little more attention. The ability of this company to mold to the needs and the budget of their clients mean that flexibility is one of their best attributes. If you are in need of a maid service in Tomball, TX then you need to look into the professional and reliable cleaning offered by Taylor Maid Services. This company has some of the most experienced maids that know how to clean a home daily, weekly, or provide a deeper seasonal cleaning. For relatively cheap prices, you can have house cleaning services that will make you excited to go home, rather than dread having to clean after a long day of work. 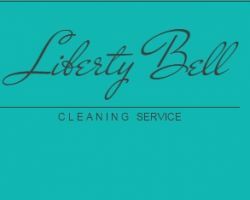 Liberty Bell Cleaning Service is a reliable residential and commercial cleaning service in Tomball. The cleaners at this company have experience in offering weekly and daily cleans that aim to do the jobs and the tidying that clients do not have the time to do. This company also offers hourly services as well as the option to customize the cleaning that is done in your home to better suit your needs. You will be amazed at how straightforward and affordable the services of this company can be. 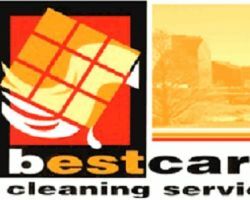 While many family owned cleaning companies focus on house cleaning, Best Care Cleaning Services is an office cleaning service that has all of the friendly and custom options that come with a family business and all of the professionalism that it takes to clean office spaces and work environments. This company is dedicated to providing customers with the deepest clean possible at their convenience. This has led the company to have many loyal customers, carrying on some business relationships for as long as 10 years.